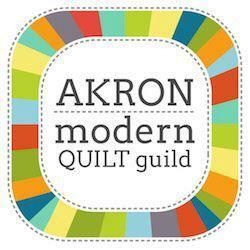 New Modern Quilting Classes added at QwM! For information on the classes, visit the QwM website: http://www.quiltingwithmachines.com and click on the classes tab for full class descriptions, times, dates, etc. Hope to see you there in Sept.!! !